Starring Michael Ray with Jimmie Allen and Everett to benefit Santa Rosa Kids House. The show is ONLY $10.00 when get them online now. The final block of Super Fan Passes ($50 Each with Artist Meet and Greets) go on sale at 8am tomorrow morning (Tuesday 2/5). 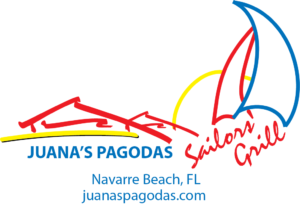 Spring Jam is Sunday, March 24th on the BEACH behind Juana's Pagodas and Sailors Grill. GATES OPEN AT 3:30pm and THE SHOW STARTS AT 6pm. Here is the best part... It's for ALL THE FANS! 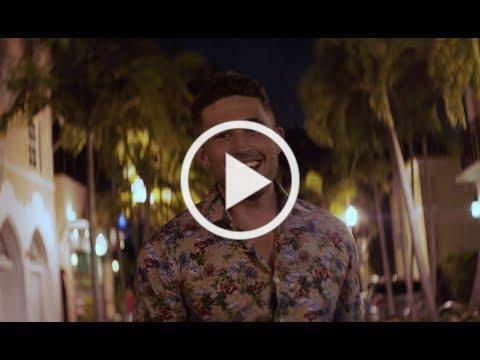 This special evening with Michael Ray and friends is an ALL AGES show. Bring your beach towel (No Chairs) to sit on and a bunch of friends. Want to book a condo for the weekend? Click the link below. ResortQuest has taken care of the Artist Accommodations for Spring Jam. 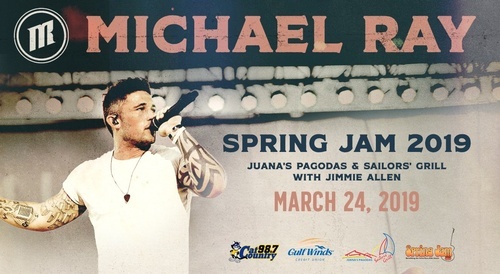 Cat Country 98.7 presents Spring Jam 2019 Starring Michael Ray with special guest Jimmie Allen to benefit Santa Rosa Kids House. 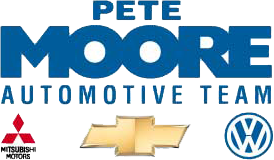 The show is ONLY $10.00. Super Fan Tickets (where you can meet the artists, plus get food and drink and a VIP Deck) will be $50.00 (only 100 available). Spring Jam is Sunday, March 24th on the BEACH behind Juanas Pagodas and Sailors Grill.